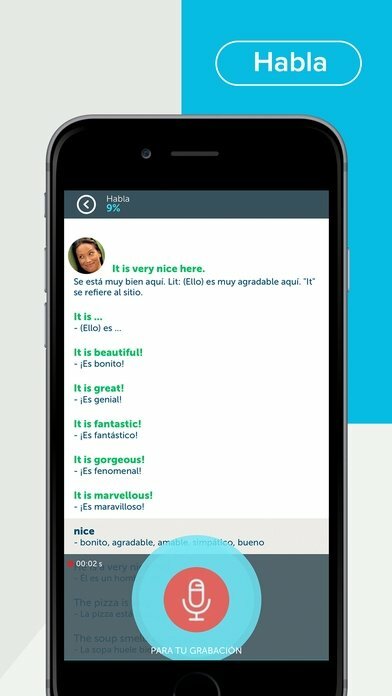 Learning languages is now much easier thanks to the development of mobile platforms that allow the user to not depend on his location when it comes to making progress when studying. 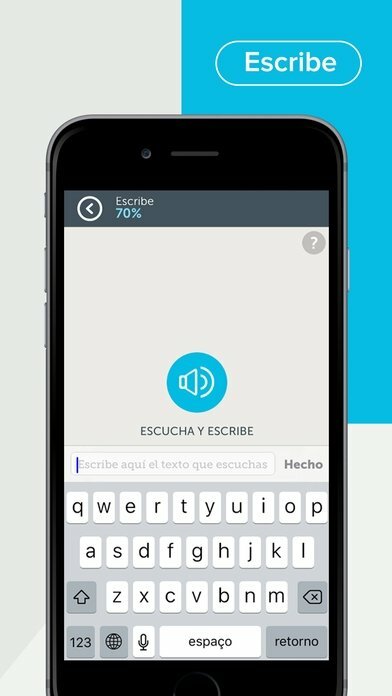 We've seen plenty of examples such as Duolingo and now this application developed by the American & British Academy. 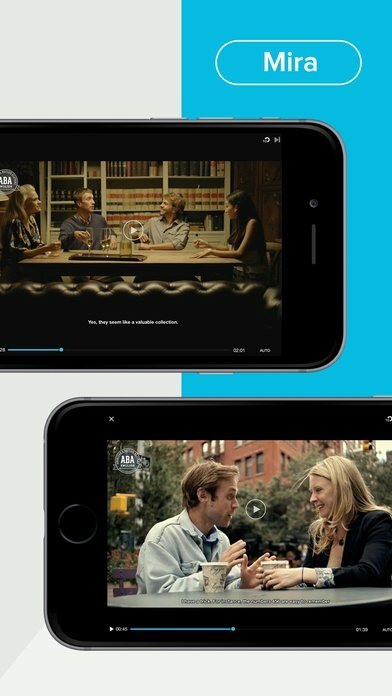 ABA has released different applications in both APK format for Android smartphones and tablets as well as for iOS devices, as is the case of this Learn English with Films - ABA English, that offers a simple method to learn Shakespeare's mother tongue. 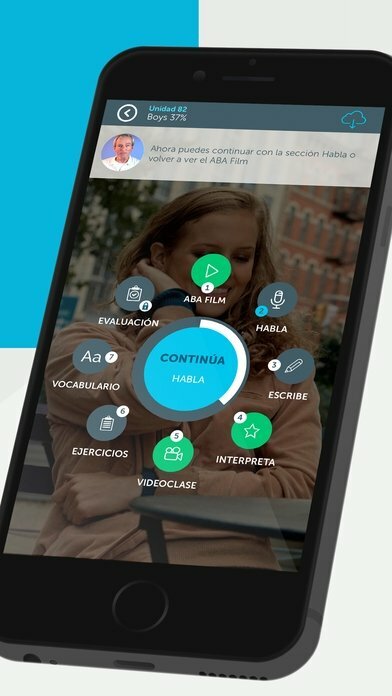 With this app, we'll access an online course based on the playback of videos that clearly explain concepts about learning this language. 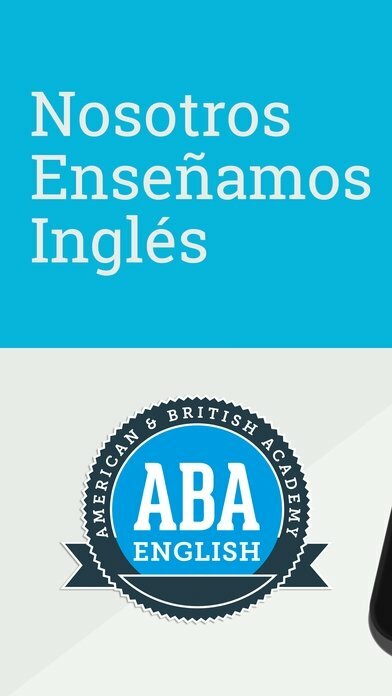 Learning English is much easier with audiovisual support. This ABA English comes along with plenty of positive opinions and great reviews despite not being totally free. As you know, you'll come across some in-app purchases that will allow you to expand the topics and broaden your knowledge. Short videos recorded in London and New York. 144 video lessons that explain English grammar in a fun and efficient manner. 6 learning levels that go from basic to business. Personal teacher that will guide you through the different lessons. Assessment systems to see how you progress. Get hold of official ABA certificates once you complete each level. Synchronization with other devices (PC, macOS, tablet...).